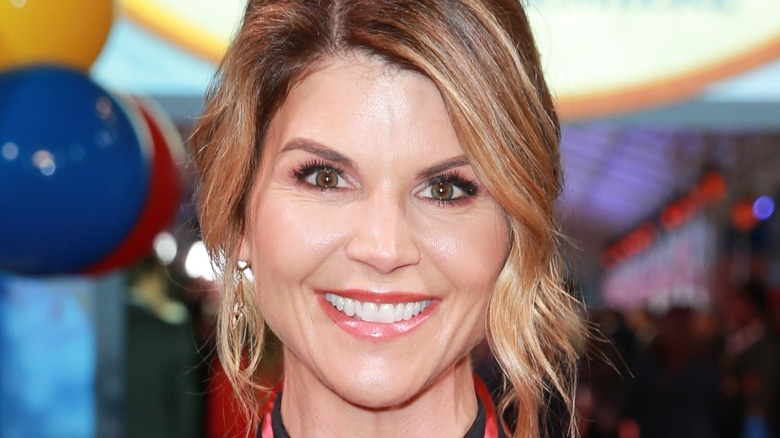 According to Variety, Lori Loughlin and Mossimo Giannulli live in a 12,000 square-foot mansion in one of Los Angeles’ most star-studded neighborhoods that were listed for $35 million in 2017. It’s even got a view of the Bel-Air Country Club, should you enjoy watching rich people play golf. They reportedly purchased the mansion for $13.995 million in June 2015, then embarked on massive renovations. It impresses with six bedrooms, nine bathrooms, and a double-gated driveway with two garages that fit a total of five cars. It’s complete with a hedge-lined courtyard, a large swimming pool, floor-to-ceiling bookcases and archways, and a “combination bar room/den that features a jaw-dropping gold-toned bar, a muscular solid volume with an extra reflective finish that must be murderously time-consuming to keep fingerprint free and bar room-slash-den,” reported Variety. Basically, it’s the pinnacle of luxury, which served these two well when they were both arrested — Loughlin reportedly used the property as collateral to post her $1 million bonds. That wasn’t the first time Loughlin and Giannulli benefited from their real estate purchases. According to Variety, the pair purchased a different Bel Air home in 2002 for around $8 million, which was renovated and sold in 2011 for $16.6 million. In 2010, they purchased a $7.5 million Beverly Hills, Tuscan-style villa. They renovated that house, too, and sold it for more than $18.2 million.